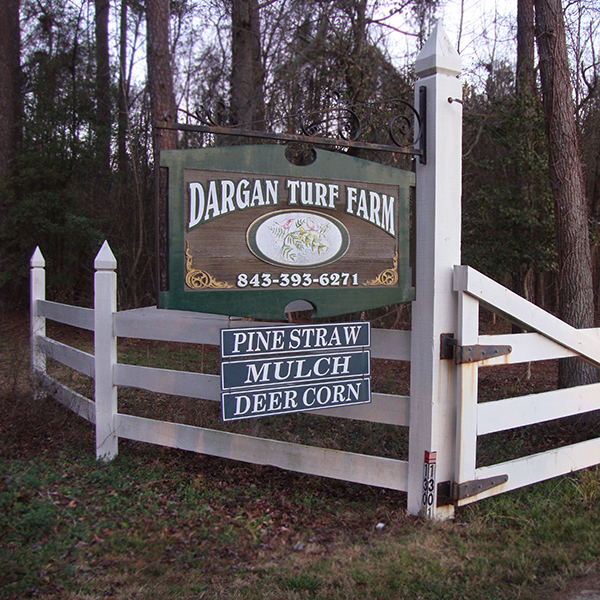 Thank you for reaching out to Dargan Turf Farm. Please contact us with any questions you may have or if you would like to discuss a turf project. We provide turf solutions for the smallest lawn to the largest athletic field and every size in-between.